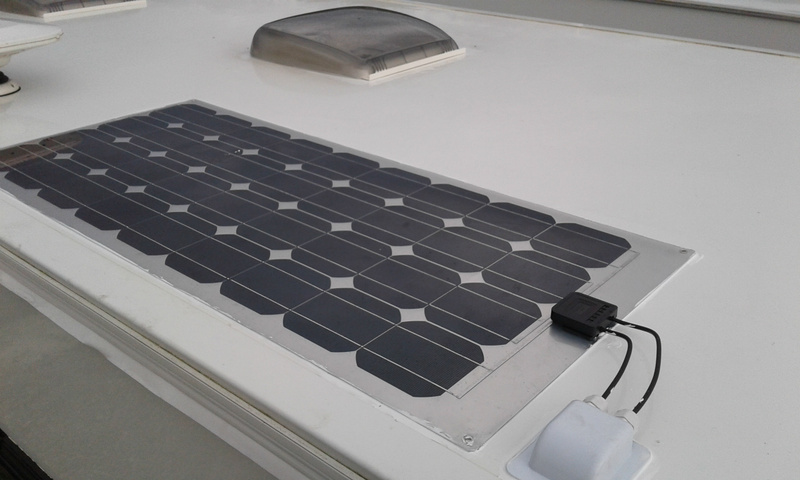 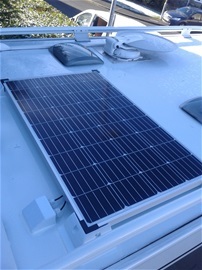 WBS can fit a solar panel to your motorhome or caravan taylored to your needs. 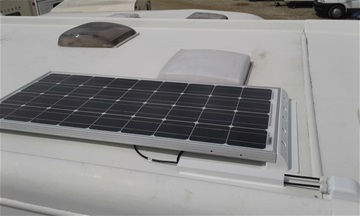 There are many different power outputs and fitting types. 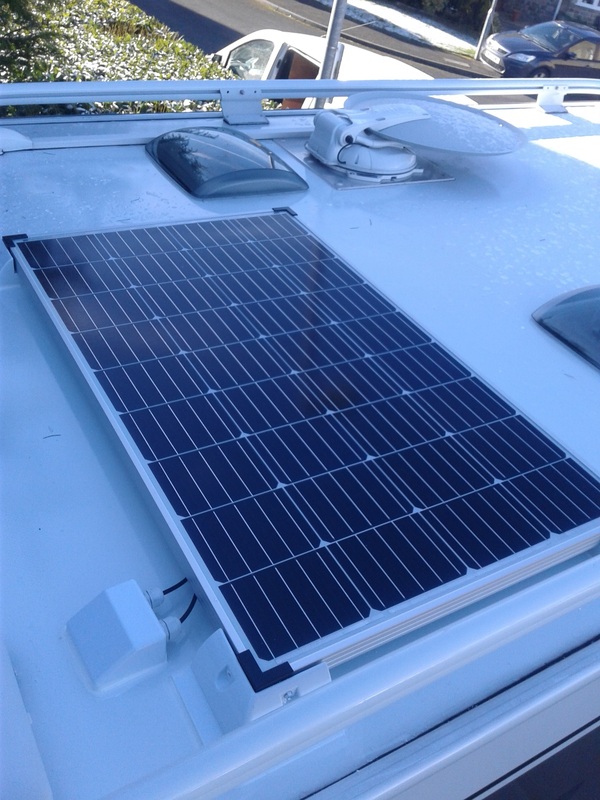 Solid - Just the feet are fixed to the roof using adhesive but these can be moved to the next motorhome or caravan if need be. 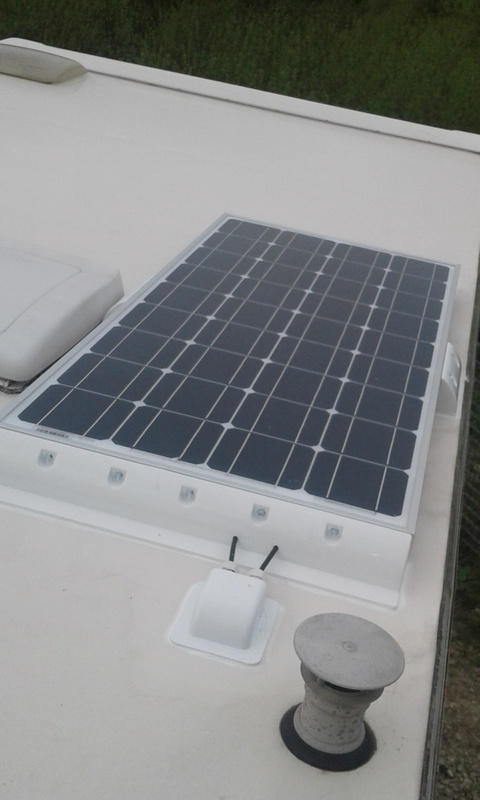 They are heavier and protrude from the roof more. Generally a cheeper option than the flexiable type. Do you have a veichle battery and a leisure battery to charge, no problem this can be achieved. 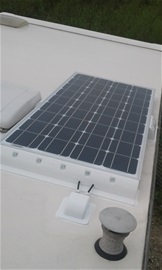 Please call to discuss your needs and concerns and we will taylor the panel and charger to suit your requirements.